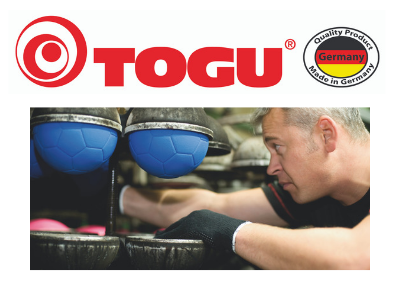 The family owned company TOGU GmbH was founded in 1956 in Prien at Chiemsee in Germany by Toni and Gust Obermaier and is now a globally recognized brand in health, fitness and sports business. 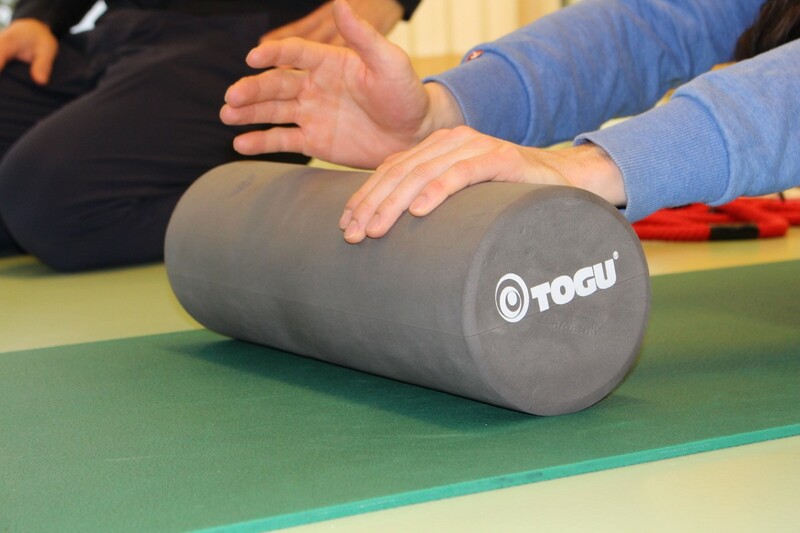 TOGU stands for quality and reliability, innovation and tradition in equal measure. We achieve Your highest quality standards, as well ours by continually investing into our production site in Germany and the condence in our employees. The label "Made in Germany", the persistence to see a good idea being realized and the will to produce high quality products, is what drives us. The human being in his different stages of life is the focus of our developments and products. We want you to go through life healthy, fit and active. We support you through the continuous development of our products and training concepts and work closely with renowned fitness trainers and therapists, doctors and sports scientists. TOGU - quality made in Germany. About 90% of all products offered on our website are manufactured in our headquarters in Prien am Chiemsee in Germany. Transparency and integrity are important values to us: even the best can not do everything themselves. That's why we complete our extensive range of self-made articles with products from other quality manufacturers worldwide. We cooperate with all our suppliers in the long term and a trustful way. The origin of these products (trading goods) can be found at the end of each item description.